Find a selection of 's finest Beachfront villas at Villalet. Book with peace of mind with our Price Guarantee and local support. 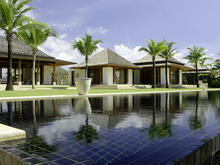 Let us help you pick the perfect villa. 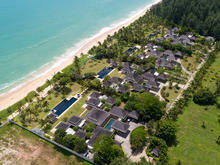 Exclusively managed villa, is perched on a lush green headland surrounded by the crystal-blue Andaman Sea and two white-sand beaches. 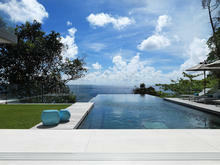 Located on southern headland and overlooking of Andaman sea. 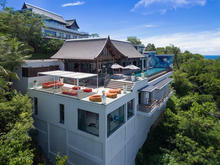 Features 6 spacious bedroom, this villa combined with Thai and modern style architecture. The luxury 2-storey Venetian villa at Fisherman Way is designed in grand style, from the moment you walk in the beautiful blue of the Andaman Sea is in view.